I really love the ombre trend. The ombre hair is not really for me because I really like my blonde hair as it is for now. But the ombre fashion, interior and jewelry items are absolutely gorgeous! 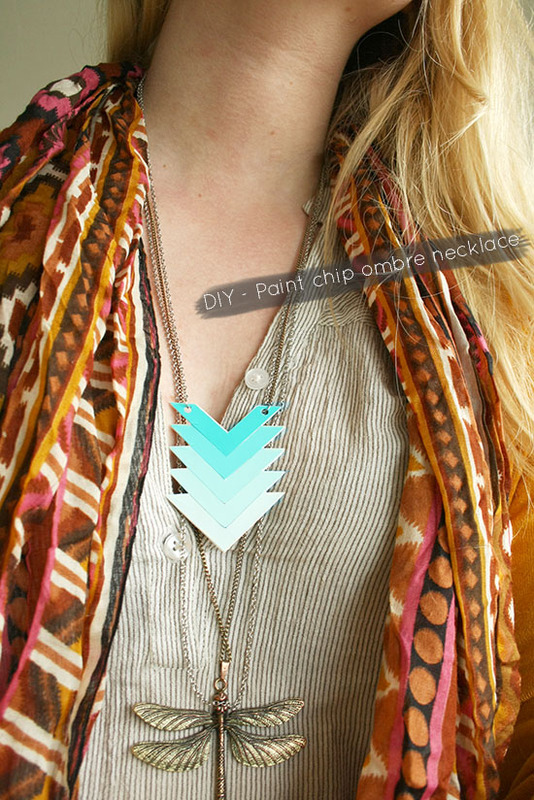 Today I want to share a chevron ombre necklace DIY with you. 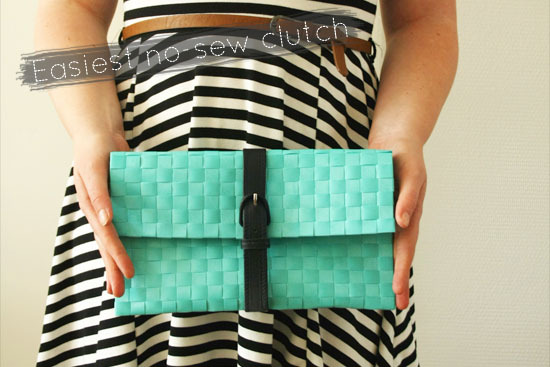 Yes I know, chevron AND ombre, how great is that? And it’s really not that hard to make. 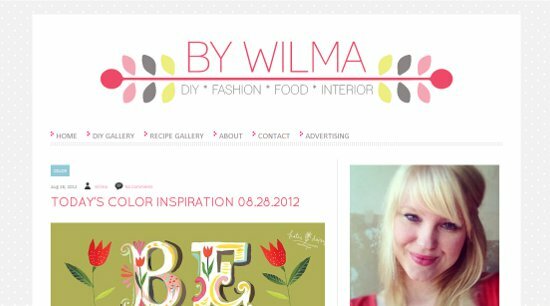 Because for the ombre colors you just need some paint chips! A friend of mine is having a party were everybody should wear sunglasses. It’s called: “Post-summer sunglass birthday house-cooling-rewarming party”. Yeah, I know, that’s a lot of words for a party! I told him I could make some crazy ones for him. That would be great for pictures and it’s so much fun! 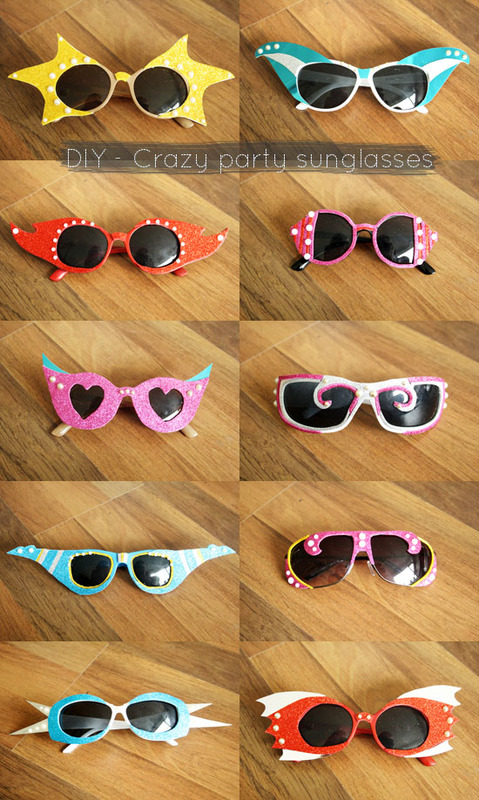 So today I made him ten pair of crazy party sunglasses. 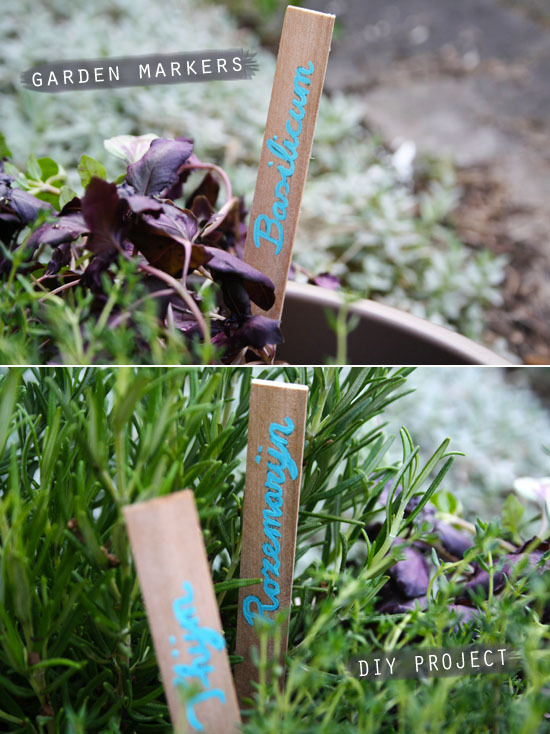 It’s a pretty easy project and I hope they will be a big hit at the party! 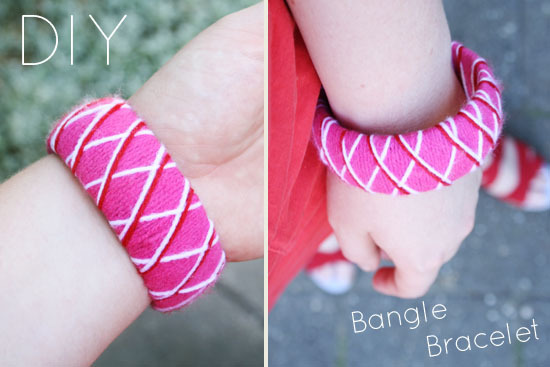 I really like bracelets and bangle bracelets are one of my favorites. I really love the chunky ones. So when I found some hideous bangle bracelets at the dollar store I just had to buy them. You say hideous? Why in the world would I buy those? Well, you know me, for a restyle project of course! Latest thrift store find: buttons! Ever since I was a little girl I really love buttons. When I was little my mother had a jar full of buttons that I loved to play with. Today I have jars of my own. One jar is unfortunately still missing after I moved in with my boyfriend last year. I don’t think I will ever have enough buttons. They are like a little addiction. They are so small and pretty… I just can’t have enough of them. Yesterday I found two jars filled with all kinds of vintage buttons at the thrift store. I just had to take them home with me. Aren’t they pretty?